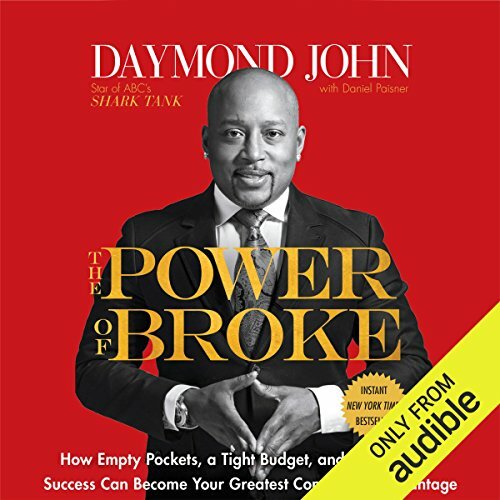 Showing results by narrator "Daymond John"
Back at dinner, somebody said that the goose thinks it’s a dog. No, it doesn’t. It doesn’t think it’s a dog. The goose doesn’t think. The goose just is. And what the goose is is goose. But goose is not goose, Robert thinks. Even the goose isn’t goose. 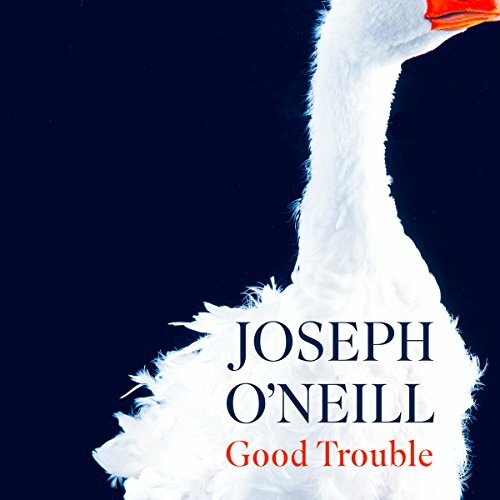 In Good Trouble, the first story collection from Joseph O’Neil, author of Netherland, characters are forced to discover exactly who they are - and who they can never quite be.